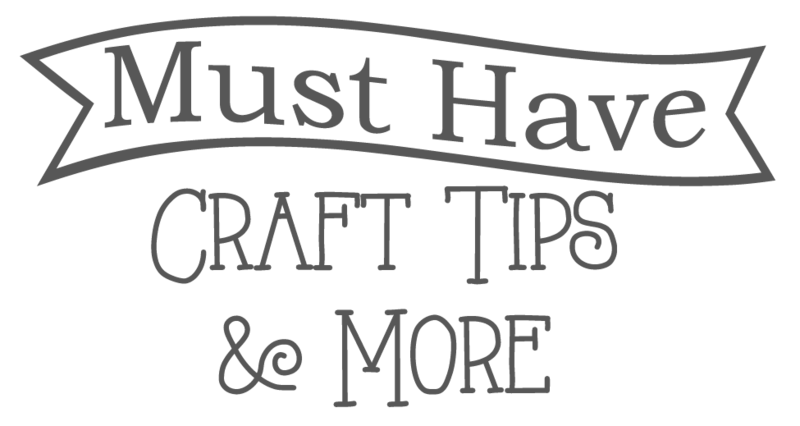 Welcome to another edition of Must Have Craft Tips and More! Allison here once again to bring you more great Christmas tips… like Christmas traditions for the family! 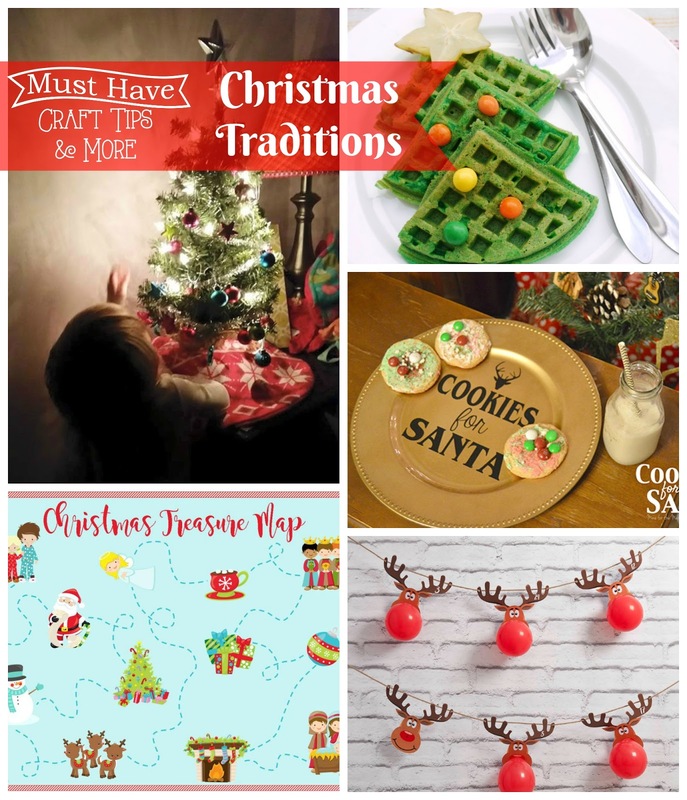 My fellow hostesses have shared lots of fabulous Christmas tips this month so just in case you have missed them you can check them out here: Tip 1, Tip 2, and Tip 3.Today, I wanted to share with you some fun Christmas traditions you can do with your family to create loads of memories for everyone! 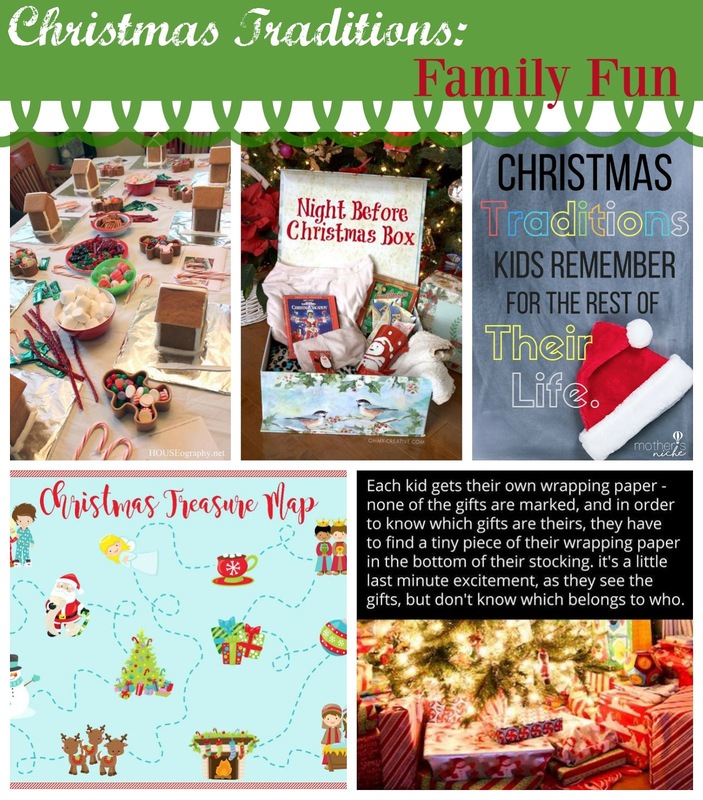 I rounded up 3 different ideas that are sure to make your Christmas more special for you and your family. To begin, I will start with the classic advent calendar. 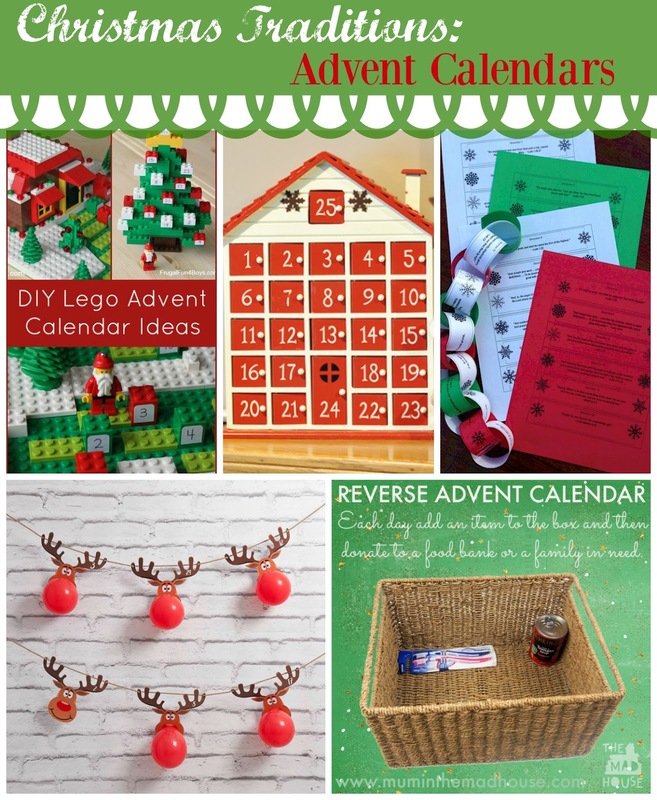 Advent Calendars are a fun way to help build up the excitement of Christmas for the whole family but they don’t always have to be the normal, open something and get candy, type of calendar. Think outside the box. Do something special as a family. Do something special for others in your community. Have fun! Be together! Enjoy the reason of the season! I love the idea of doing a random acts of kindness advent calendar. 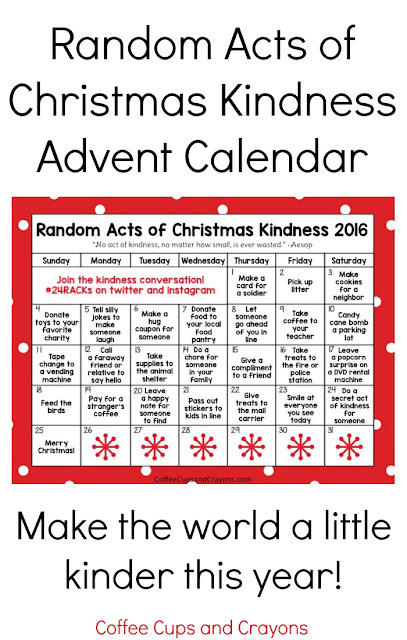 This Random Acts of Kindness Advent Calendar from Coffee Cups and Crayons will help you along to know just what to do to help out and bring joy to others. is a something that I know my girls would love. Wrap the books up all fun, put a number on each and let one child pick out the book each night, gather together as a family and read the book. 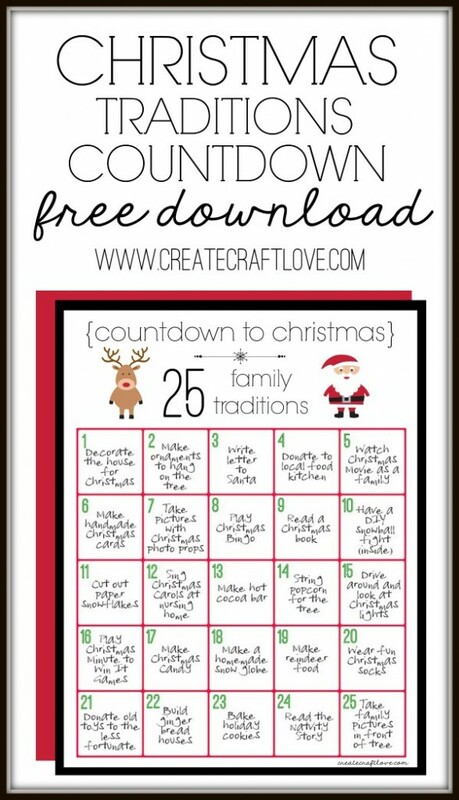 And how about this Christmas Tradition Countdown from Create Craft Love?! 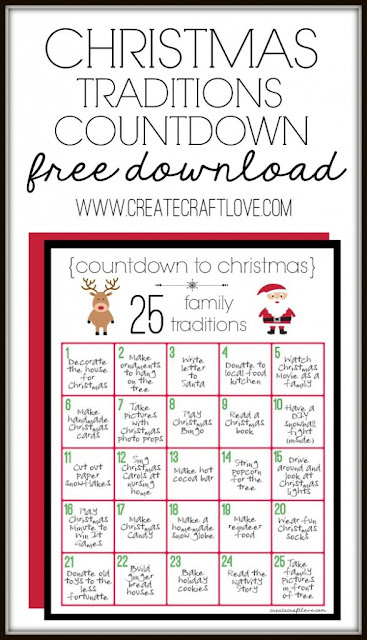 You can print this one out or create one that works for your family but you don’t have to go over the top to have quality family time that is meaningful and you can do it along with counting down to one of the most popular holidays! To go along with those advent calendar, it’s the season to spend time as a family and create wonderful memories to last a lifetime. Kids have off from school, hopefully you have a few days off work, so why not slow down from your fast paced life and enjoy each other for a change! 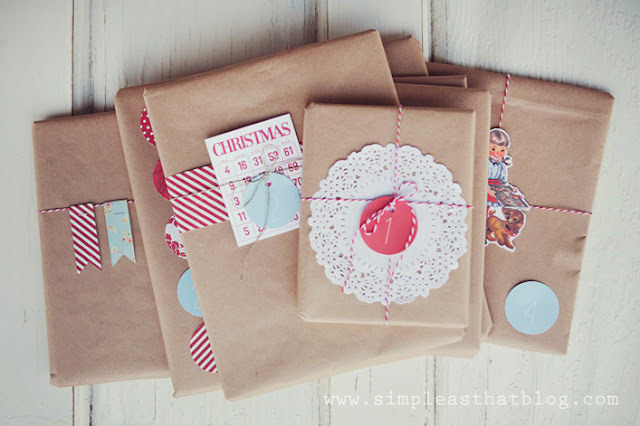 This time of year, make new traditions with family and friends! Play games, get creative, bake delicious treats, watch movies, and just have fun together! Everyone enjoys checking out all those gorgeous Christmas lights throughout the town so why not make a fun game out of it?! 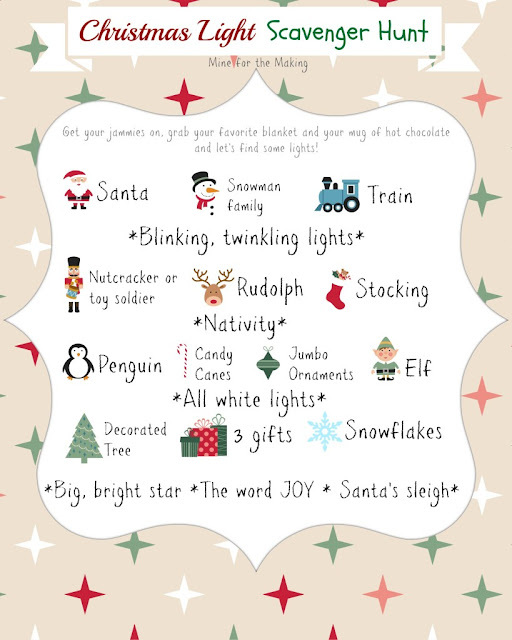 Check out this Christmas Lights Scavenger Hunt from Mine for the Making and when you go out to check out those lights, see what you can find! Have a family craft night! Every year my little family has a holiday craft night. 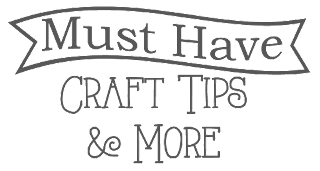 We pick out a few fun and easy crafts that we can all do together and spend the evening getting creative. My girls love it and we have so much fun seeing what we each come up with. Every year, going back to when my husband and I were still dating, we make ornaments by putting acrylic paint into clear ornaments so that tradition has continued now that we have kids. 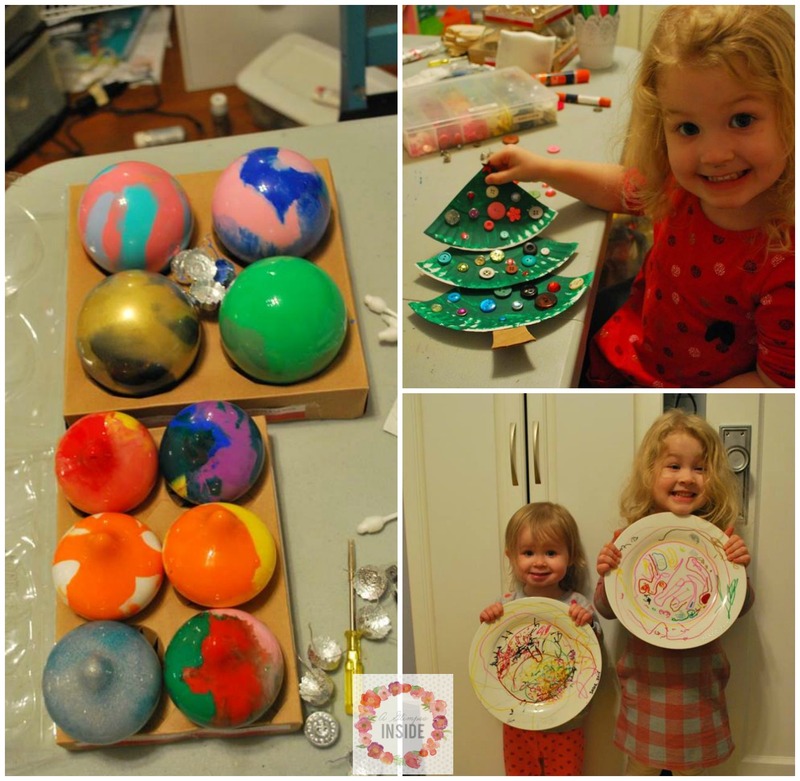 Last year we also created some fun paper plate trees and the girls got to decorate their own plates with Sharpie paint pens as well. If you have little ones that still love the magic of Santa why not make it extra special on Christmas Eve by creating a fun plate for those delicious cookies that Santa will be thrilled to see when he drops off those presents? 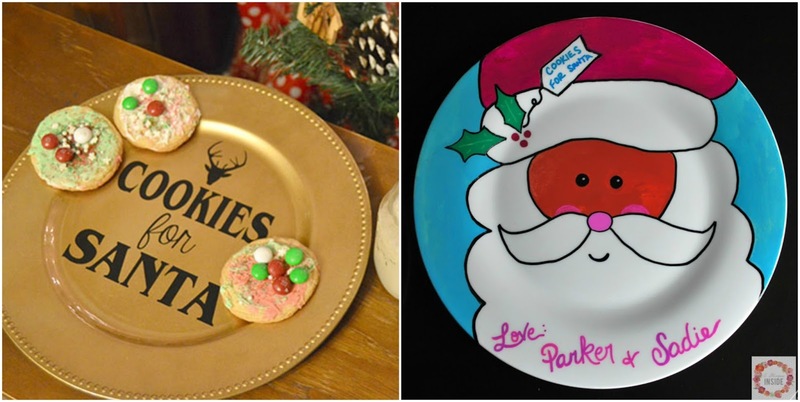 This Cookie Plate for Santa from Mine for the Making is created using vinyl and then this Santa plate from A Glimpse Inside was created with Sharpie paint pens and then baked in the oven.Both can be used for years to come! 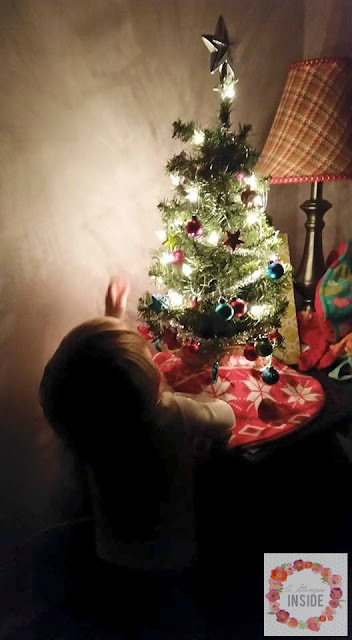 Lastly, little ones love trees! They get so excited to help decorate the tree so why not make a fun tradition by giving them their own mini tree inside their rooms that are all for them. They get to decorate it any way they want, again and again if they are like my girls, and they can admire their own tree for the whole season! My last tradition is make Christmas morning breakfast special! Start the morning with a delicious breakfast but why not make it fun!? 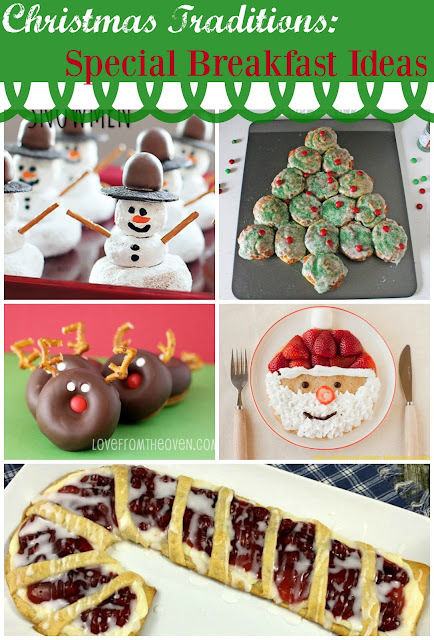 Create Christmas related shapes with your food and show off your holiday spirit in a fun, unique way! 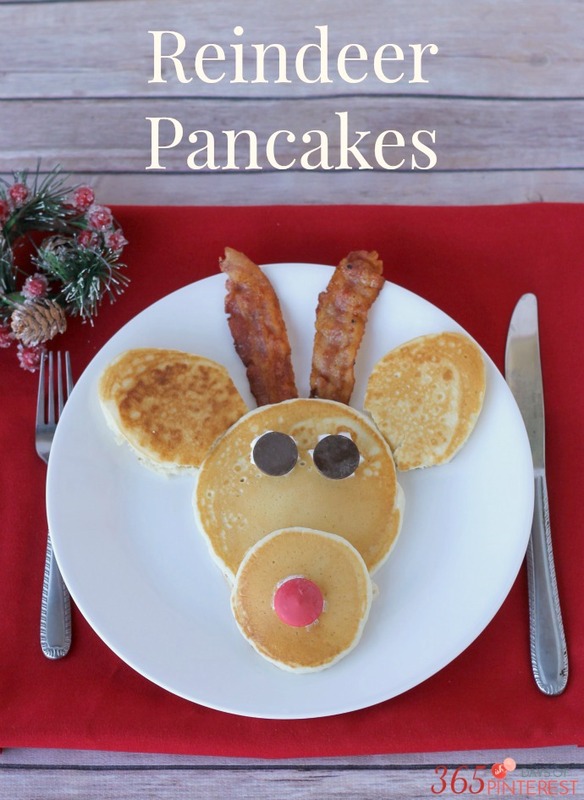 Start with a whole meal like with the Santa pancakes or create those Reindeer Donuts for something quick to eat before opening presents and before you larger meal is ready. I love these Reindeer Pancakes from 365ish Days of Pinterest and I want to make my husband, who is the pancake maker in our house, create this for us this year. Who wouldn’t love to see this on their plate Christmas morning? 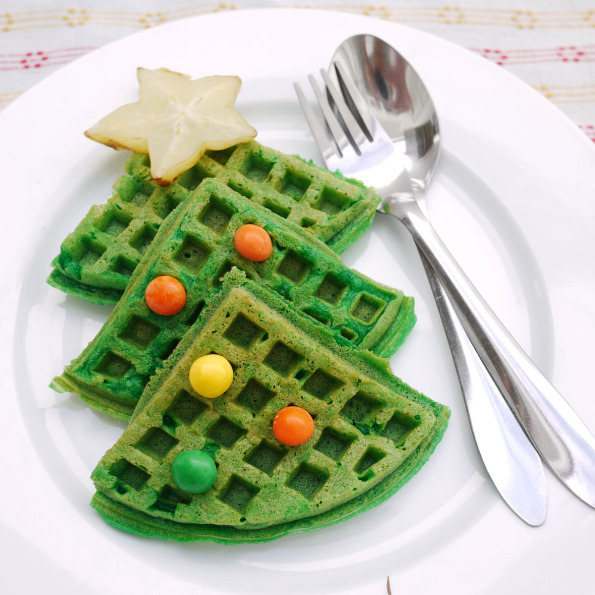 How about these super fun Christmas Tree Waffles from Crustabakes? These are so quick and easy too if you have a waffle maker which gives you more time to spend time with a family. 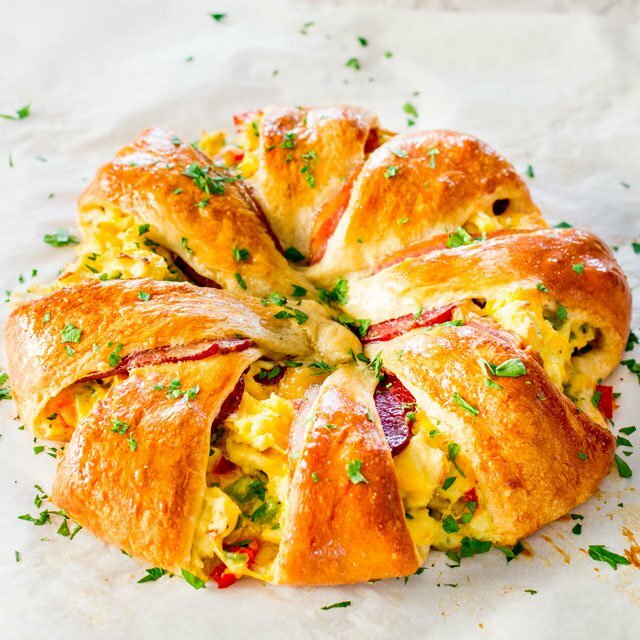 How about making a wreath like this Crescent Bacon Breakfast Ring from Jo Cooks stuffed full of all sorts of deliciousness? I want this for breakfast this year too! I hope you create some new traditions with your families this year and enjoy special time together. 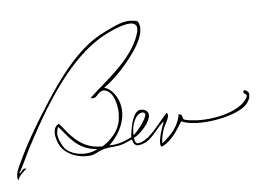 Be sure to join us next month when we share a whole new topic full of tips!